Empowering, mentoring, traninig people. Putting the right people in the right roles. 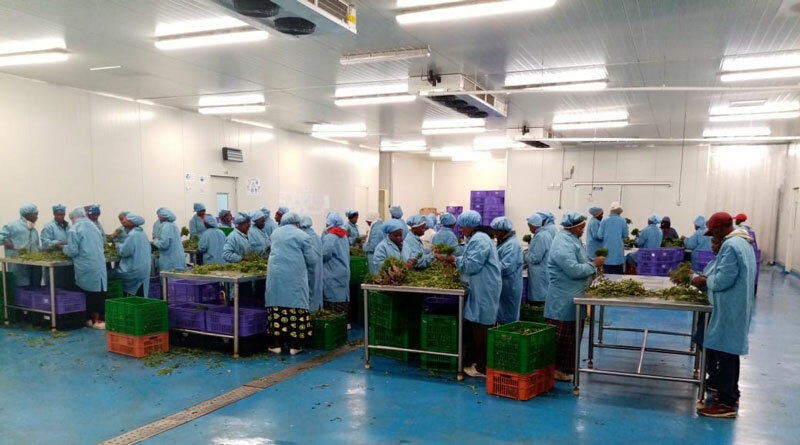 Daily hands-on presence overseeing activities of all Departments (Soil Preparation, Planting, Irrigation, Crop nutrition, Crop protection, Harvesting, Grading & Packing). 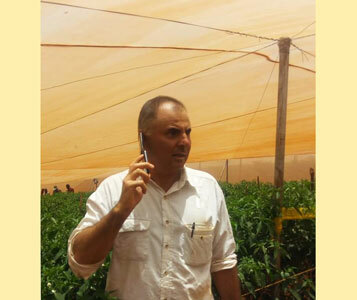 Control of costs while taking care of the crops properly. Attention to Procurement, with the aim of getting the best farm imputs at the right price. Planting programs -market driven- strategically developed to achieve a steady availability of produce, allow rotation, use the land in the most profitable way. Financial projections. Responsibility of P&L actual vs budget.